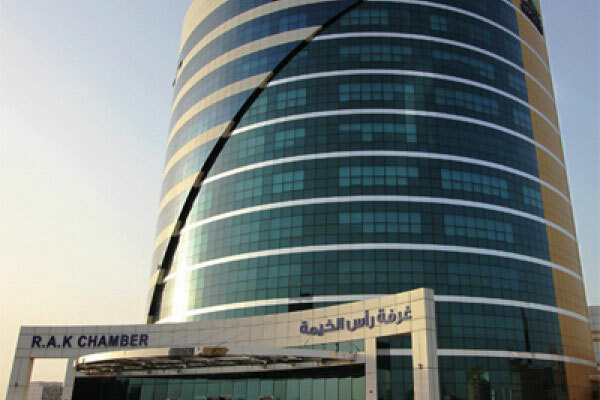 The Ras al-Khaimah Chamber of Commerce and Industry announced that the number of certificates of origin issued during the first six months of the current year reached 13,900 while the total value of exports by its members reached Dh4.2 billion ($1.14 billion) during the same period. March witnessed issuing of the largest number of certificates of origin, totalling 2,597 during the first half of the current year while June witnessed the issuing of 1,969 certificates, Dr Ahmed Rashid Al Shamaili, assistant director-general of the Commercial Services and Business Development Sector of the Chamber was quoted as saying by Emirates news agency Wam. Al Shamaili added that the majority of certificates were issued to Saudi Arabia with 3,387, followed by Oman with 1,106, Bahrain with 988, Kuwait with 898, the UAE with 791, India with 695, and Australia with 682 while around 5,353 certificates were issued to other countries. Rajaa Mohammed bi Juma, Head of the Economic Studies Department of the Chamber, said that Saudi Arabia is the leading export destination for the chamber’s members, accounting for 38 per cent of total exports and valued at Dh1.5 billion, followed by India with a value of Dh312 million, or 7 per cent, then Egypt with Dh222 million while other countries accounted for Dh1.4 billion, or 34 per cent. She added that exports during the first half of the current year varied between many products, including stone and plaster products, cement, silk, ceramics and glass products.